One deer's search for love led him to the Conservation's central office. Even though he lived in the country his whole life, it took a move to the city for him to see a wild skunk. Blue catfish display shows sizes and numbers anglers could catch and keep under proposed regulations. Did you know that Missouri has its very own banana? Well, alright it’s not really a banana, but it sure does taste like one. Everone has a favorite outdoor spot. Where's yours? Archers and gun hunters alike should use extra caution during the new alternative-methods portion of firearms deer season. It's not that easy being green, and it's not that easy catching frogs, either. 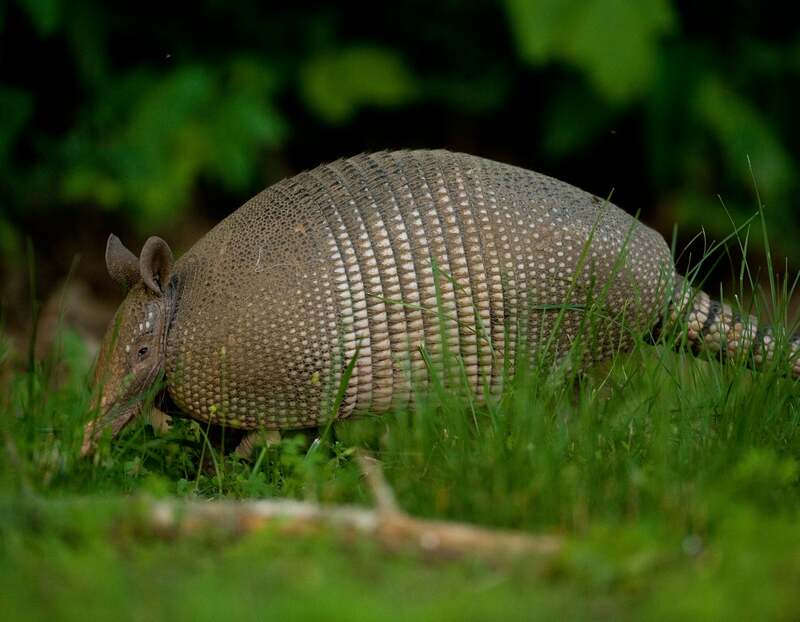 Although generally harmless, armadillos can become a nuisance in home landscapes when their digging leaves scattered holes and dirt piles. It’s a safe bet that summer in Missouri will be hot. But here’s one thing you might not have to bet on: you can still spend hours enjoying the Missouri outdoors no matter how hot summer is. 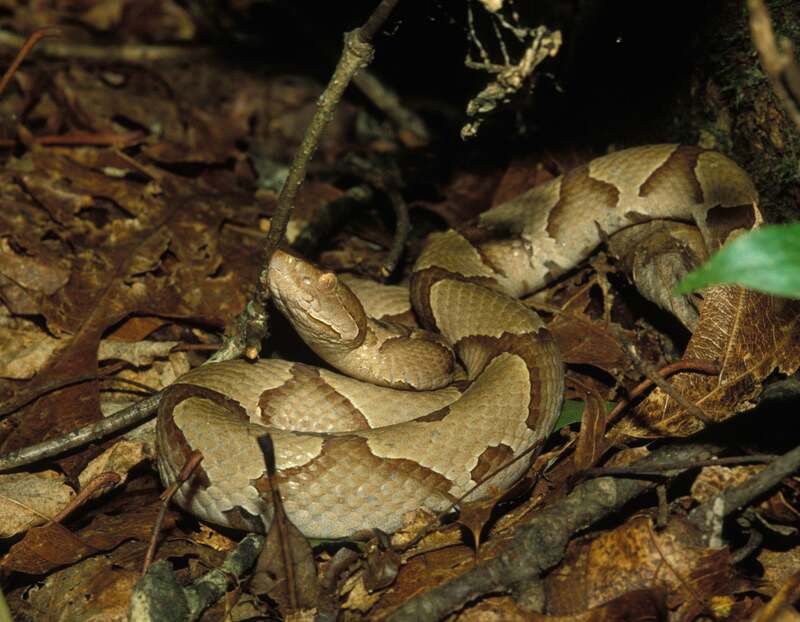 Missourians' risk of death by snakebite is on par with the odds of being struck by falling space debris. There's never a bad time to discover nature. My first time swimming in a creek, I was serenaded with the sounds of a frog symphony. This is one case where it pays to set your sights low. An afternoon hike at Danville Conservation Area brought to mind fond family memories, and it's a perfect place to make more. I love fishing, so when I was asked to help at a family fishing event I jumped at the chance. First, I had to brush up on my angling skills. If a photo is worth 1,000 words, this Flickr page is worth 75 million.